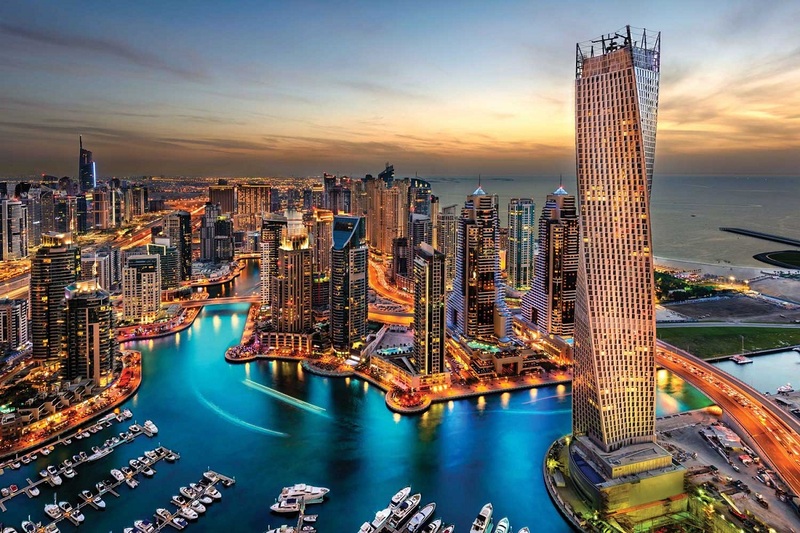 The United Arab of Emirates or UAE is a wonderfully dynamic country that reflects opulence, grandeur, and style. For most of us, it is a dream destination. 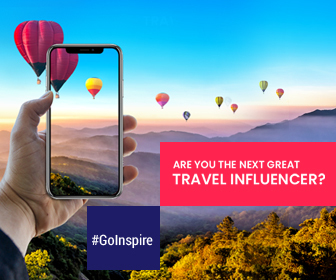 We look forward to experience the sight where the huge buildings touch the skyline and feels like they are above the clouds, take a drive on the vast highways, or just go endless shopping at those elaborated malls. But the UAE is not about all this only, it has many chapters that are waiting to be read. If you’re busy in exploring these, you are missing out something! In a world of perpetual change, reinventing yourself is a must. So free up some time to explore these hidden natural spots of the UAE. Interested in nature and wildlife? 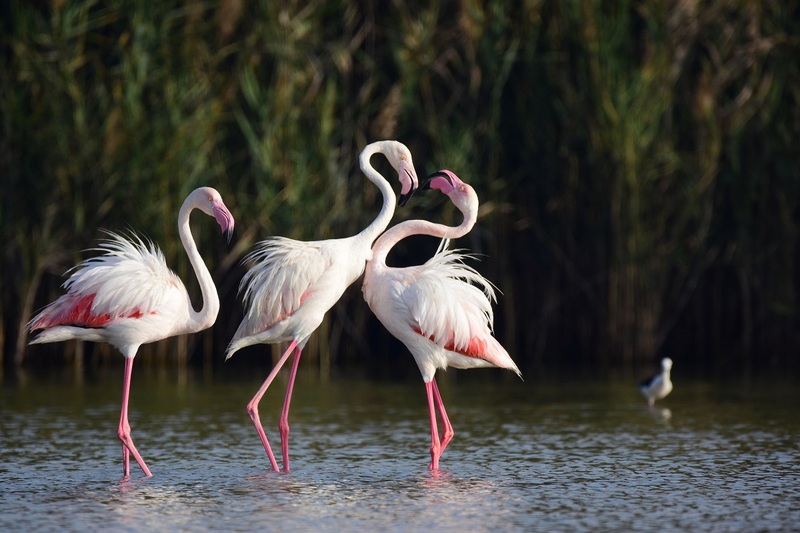 Then head out to the Wathba Wetland Reserve, a 40-minute drive from the city, where you can watch the beautiful flamingos and other wild birds that make a halt at the freshwater lake during their migration to different countries. During your visit to the Wathba Wetland Reserve, you can also stroll along the pedestrian paths that wind through the salt marshes. You can also explore the visitor center, which offers excellent information about Abu Dhabi’s unique environmental heritage and the several species that make their home in the reserve. Well, head to this worth a visit natural gem and have a well-needed escape from the usually bustling city life. Fossil Rock is a surreal and unforgettable experience that awaits you. 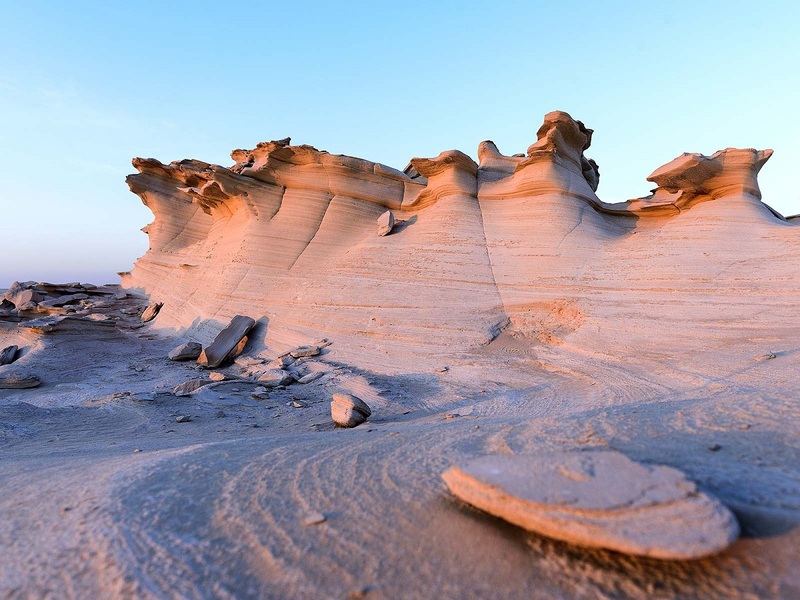 Not only renowned for its 80 million-year-old marine fossils carved into the bright red rocks of the desert, but Fossil Rock is also a famous camping site in Dubai. During your visit, explore the hot desert and fossils during the day. Bask under the stars in the chill night. Make sure to have a sturdy 4X4 car as the Fossil Rock stops in the middle of the wild UAE desert. So, eat well and pump up your energy as you’ll have to drive over dunes without proper roads to get there! Located in the wilder part of the Ras Al Khaimah, Wadi al Bih is a secret oasis at the top of striking Hajar Mountains. Wadi Bih is a deep ravine offering best views of the UAE. Tourists can go for hiking trails, mountain biking, and camping to spend some splendid time. 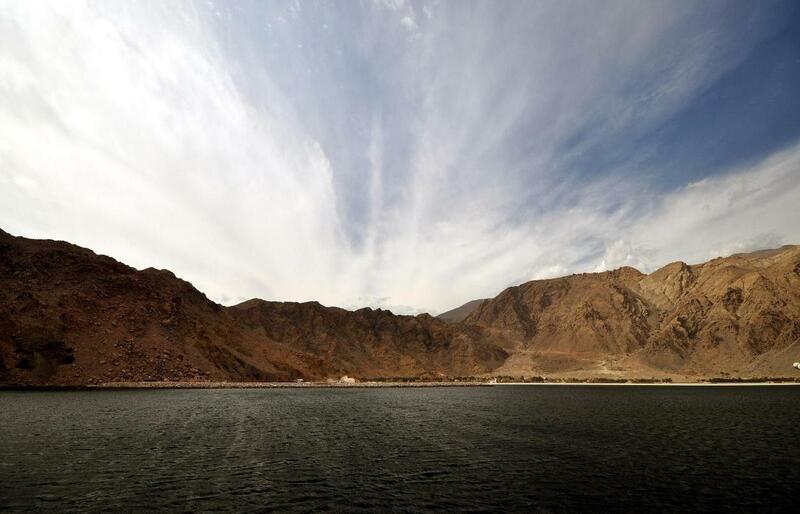 Explore some interesting sights nearby such as villages of RAK and some unexpected great outdoors filled with greenery. The time from sunrise to 10:00 and late afternoon is the best time for bird watching. Colin’s Farm, Khalifa’s Farm, Simosca’s Farm, and Parr’s Farm are the key sites to watch wildlife in Wadi al Bih. Located just over one-hour drive away from Dubai, the Emirate of Fujairah is lesser known yet must visit destination of the UAE. Driving towards Fujairah brings the feeling of enjoying rocky safari because of its high altitudes, cliffs, rocks lining the roads. Ranging from ravines, high mountains to plummeting wadis, Fujairah is a perfect place to enjoy great outdoors and four-wheel driving. Heading to Fujairah Mountains is the best choice for your excitement and adventure. Located on the Sharjah-Ajman border, Wasit Nature Reserves is a lovely nature reserve housing four natural lagoons. A number of birds flock to this reserve from around the world throughout the year. The flourishing area offers an opportunity to enjoy closer views of rare birds. There are more than 300 birds along with other tropical mammals and reptiles. This is a truly amazing wonder of the nature surrounded by desert. Explore the reserve and feel how fresh and green the nature is. 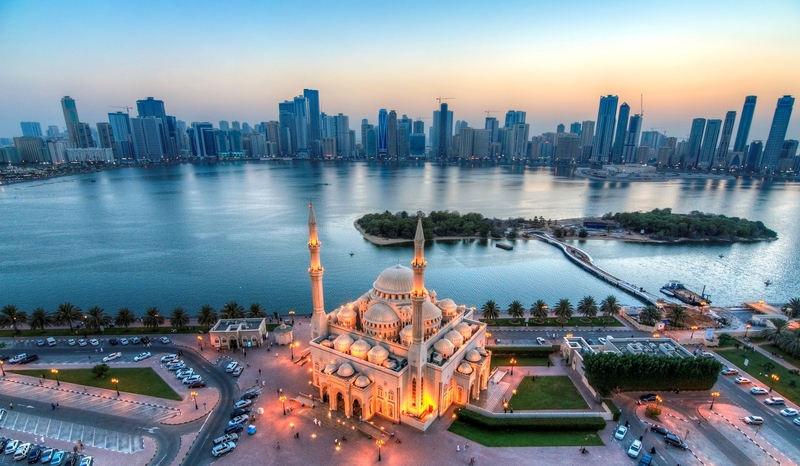 UAE Visa for visit and tourism activities is processed in 3 to 5 working days. The prices for the visa varies as per stay duration. A 14 days tourist visa would cost you around 350 AED while a 30 days would cost you around 400 AED. 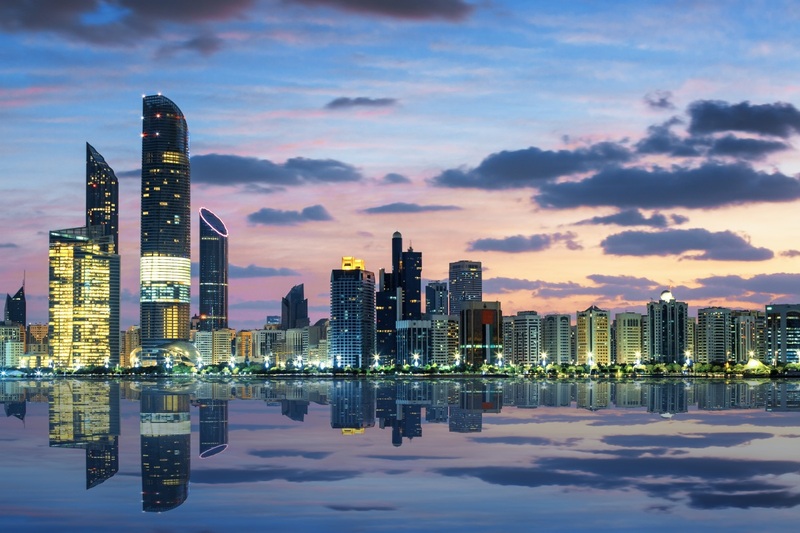 Contact the local embassy to have the most updated information about UAE Visit Visa.